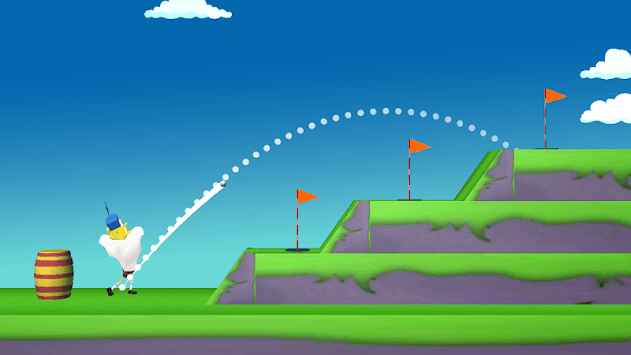 Download and enjoy this nice golf games and sponge game. 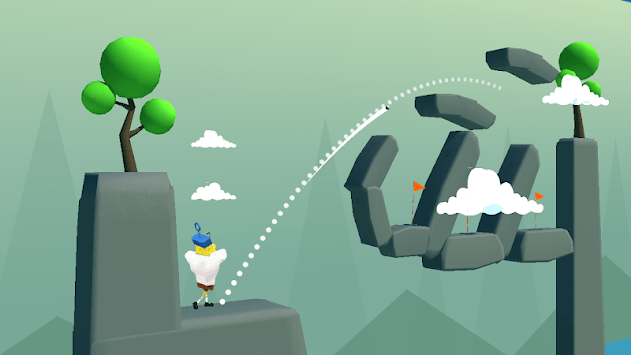 Bob Golf is equipped with perfect golfing controls to give ultimate golfing experience, show your master skills of golf to make a hole and help our little friend sponge to achieve this challenge. Are you hungry for the mini golf club and golf games 3d competition? If yes, then join Bob golf 3d challenges and compete for daily rewards in a world-wide gold stars championship. Enjoy HD graphics and the virtual sound of Bob golf and get rid of boredom after playing golf games. 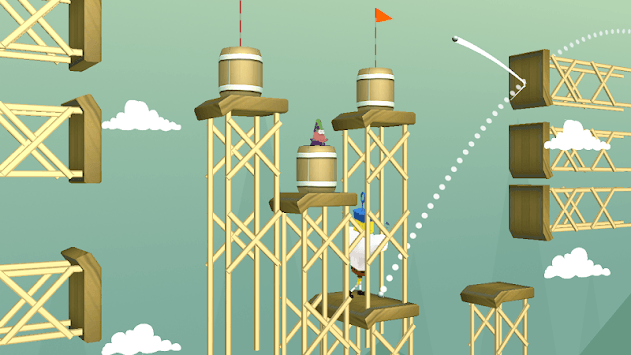 Firing your golf club shot is easier than ever in golf spongs. Play a quick round anywhere, anytime on stylish dioramas inspired by classic golfing destinations. Easy to play, hard to put down, perfect for all ages and handicaps! You get to drive our little hero spongs to the right spot where the mini golf is about to start. Bob needs a golf ball and you as a golf star have to drive our little friend sponge to the next hole. - Unlock & upgrade your clubs. - More than 100 levels to challenge. Feel the excitement of every golf hit with precise touch controls now.